Our range of work across industries demonstrates our experience and the value which we offer to client organizations. We offer standardized Psychometric tests which measure the underlying abilities, interests and personality traits of an individual. 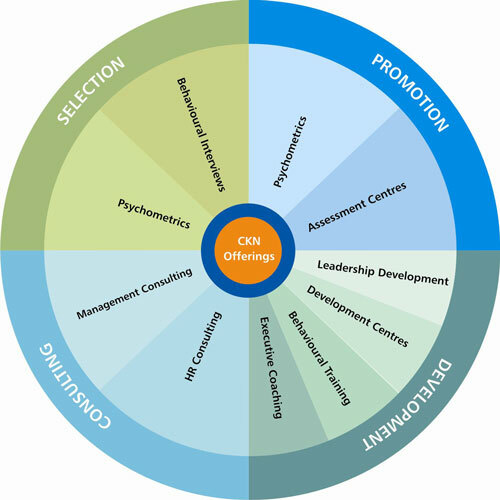 We conduct Assessment Development Centres and Behavioural Event Interviews to help organizations make the right selection and promotion decisions. 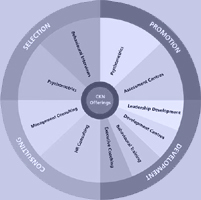 Leadership Development and Behavioural Training Programs cater to the development needs of individuals. In the Consulting space we partner organizations in carrying out Competency Mapping, Employee Engagement initiatives, Strategic and OD interventions.